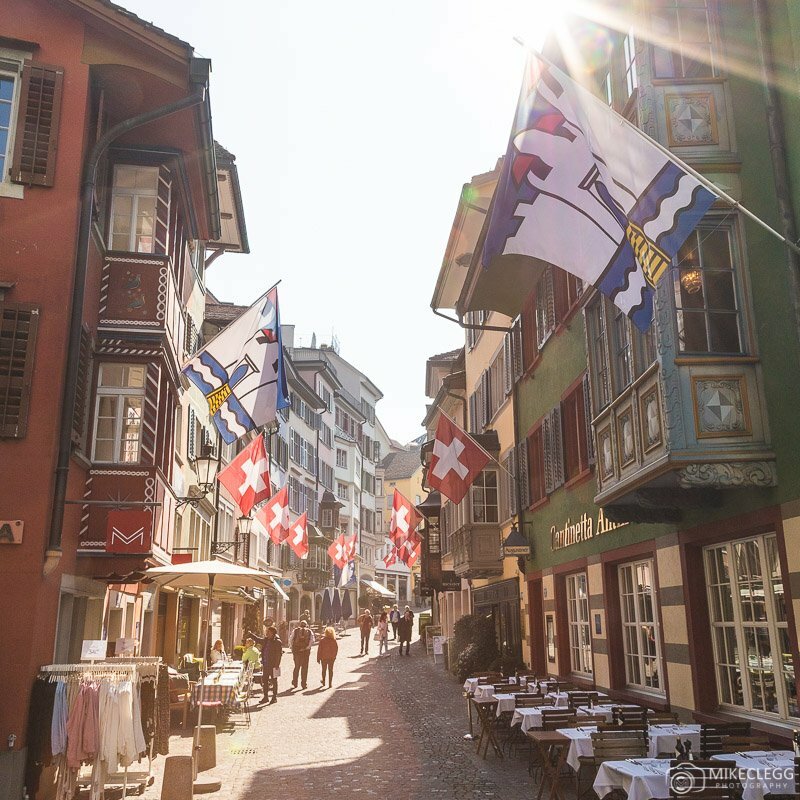 Zurich in Switzerland is a pretty and well-designed city, and when visiting the main area you’ll want to see is the Old Town. 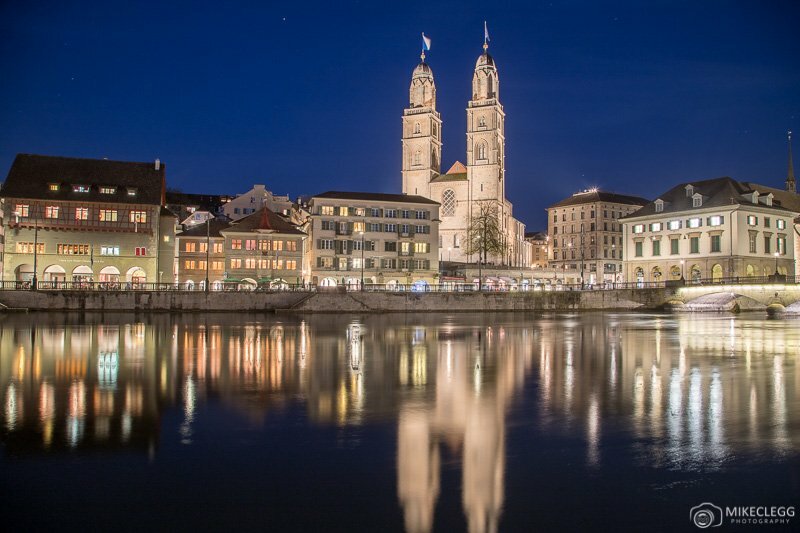 This area is very photogenic with beautiful architecture, the Limmat river, famous churches such as theGrossmünster, St. Peter and Fraumünster and the impressive Lake Zurich. 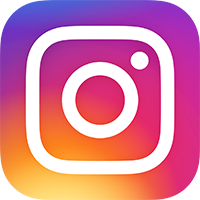 If you are heading to the city and want to know some of the best spots for Instagram and photography then keep reading. 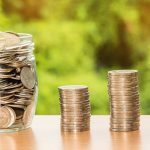 You’ll also find the best time to get photographs, whether the location is free or not, and a link to the spot on Google Maps. 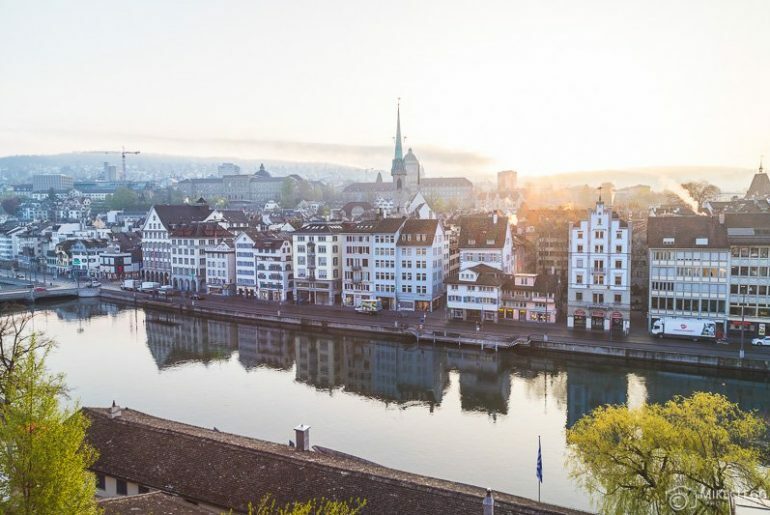 Here are some of the best and must visit Instagram and photography spots in Zurich. Münsterbrücke is one of the most famous bridges in the city and where you’ll see countless photographs. Most of them are with views towards Fraumünster Church on the opposite side of the river, although you can take photographs in the other direction towards the Grossmünster church. 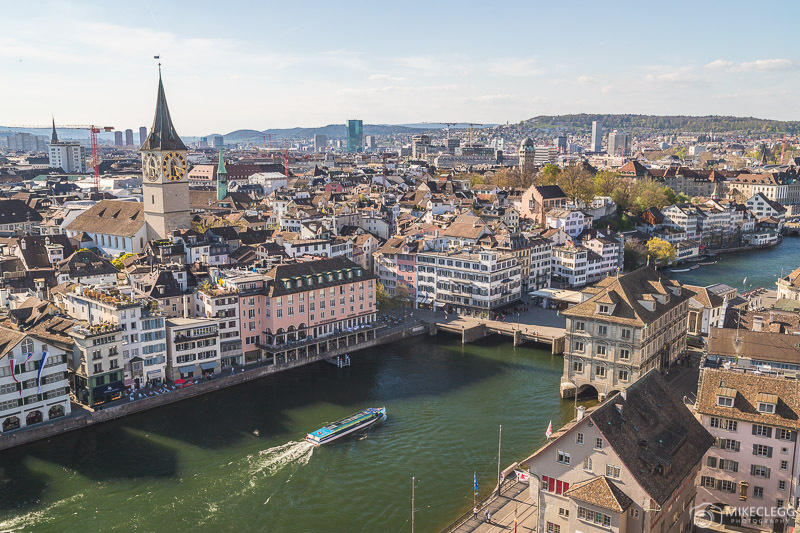 The Grossmünster is the most iconic church in Zurich, and as well as capturing images from outside, you should climb the 187 steps to the tower viewing platform. 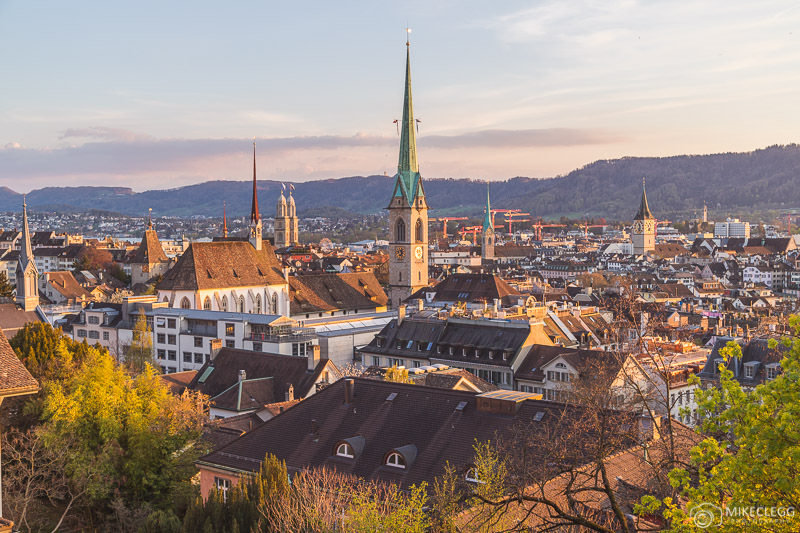 Up here you’ll get panoramic views of the city, as well as towards Lake Zurich and the distant mountains. Tip: During my visit, the tower closed at 5.30pm and the sun went down after 8pm, but if you are visiting when the sun goes down a lot earlier, such as near 5.30pm then I think sunset would be a great time to visit. However during the day is still a good time to visit. 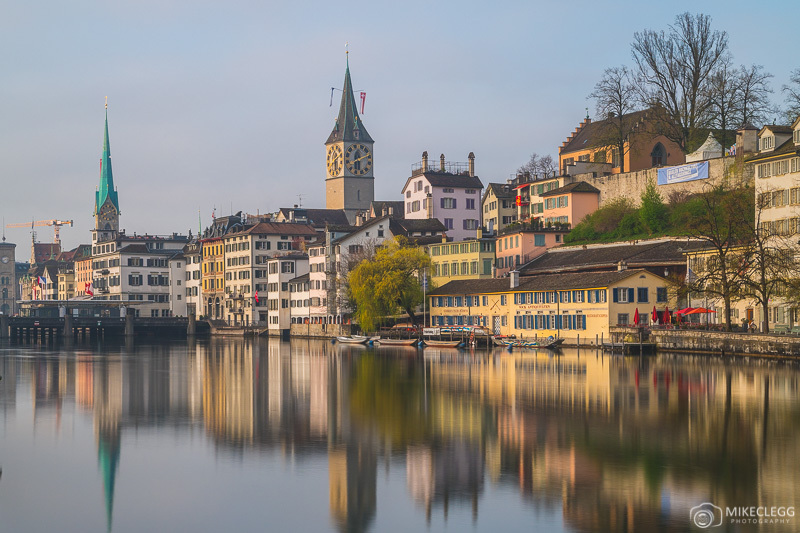 On the west side of the Limmat river there is a street called Wühre, which is a good spot to capture photographs towards the Grossmünster church. This spot is great for photographs at night during the blue hour, at sunrise where you may get a sparkle of the sun, or even during the day. I found this street particularly beautiful and during my visit it was lined with flags. The flags may not always be there but it’s still a beautiful location either way. The Lindenhof is an elevated park that looks towards the east of the city. It’s one of the best locations to enjoy the Zurich Skyline and you will often see pictures from this spot on Instagram. I would recommend coming here around sunrise as the sun will often rise opposite. 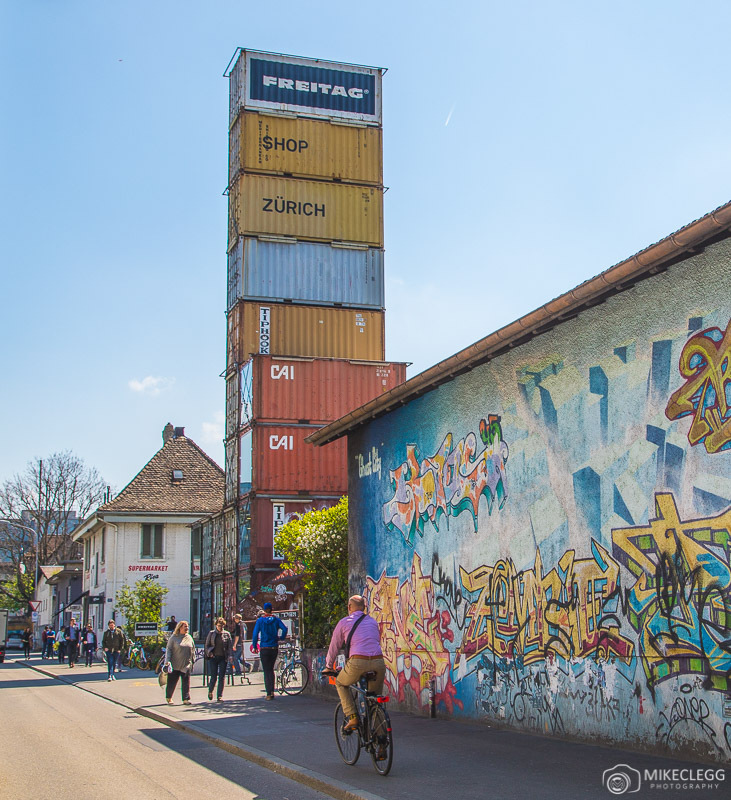 If you are visiting around mid-April then check out Gasometerstrasse. 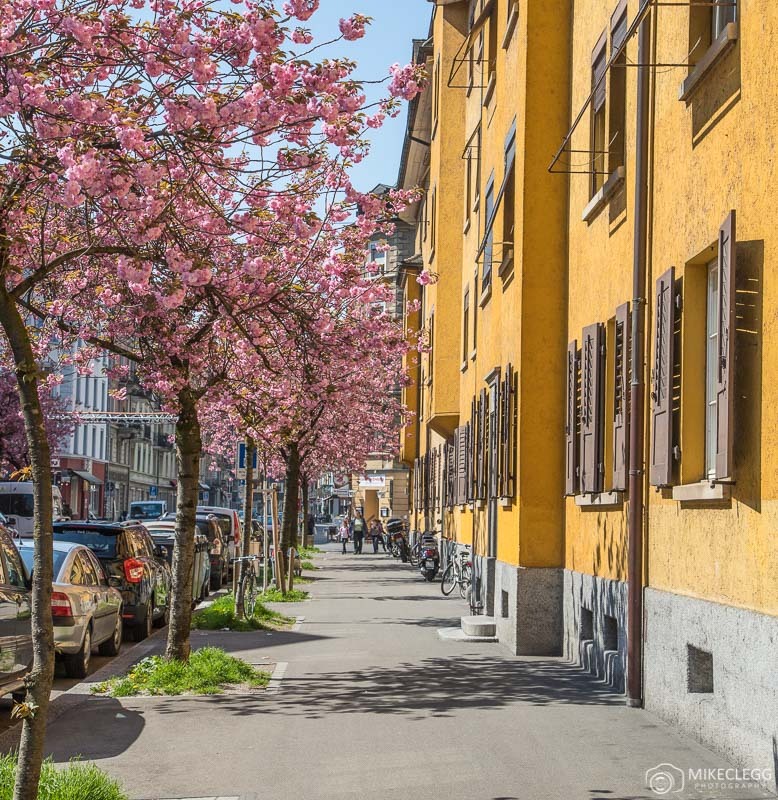 I thought this street was beautiful with the pink blossoms and the yellow facade. This may potentially look nice during the summer and autumn too. The ETH Zürich building is part of the university and in front of it is a panoramic viewing platform that overlooks the city. This is a great spot to come for sunset and not just to take photographs of the skyline, but also to enjoy the atmosphere. Maybe it’s not the same every evening, but during my visit there were people (presumably students), chilling outside waiting for the sun to go down. 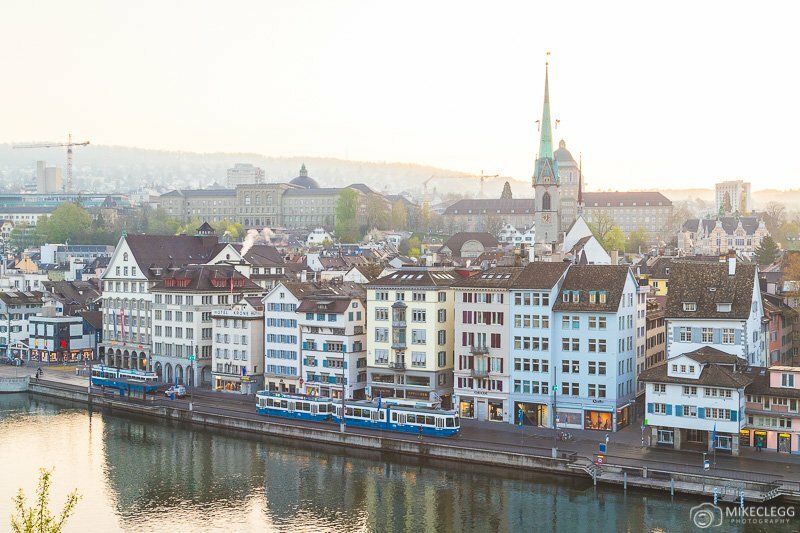 To capture postcard shots of the city head to Quaibrücke which is the bridge closest to Lake Zurich. This makes for a good spot to come for sunset and into the blue hour. If you have time you could capture some shots from the ETH platform mentioned above and then head down to this point (about 15 mins walk) and there might still be some colour in the sky. This structure is pretty cool and is the highest structure made of shipping containers in the world. The based serves as a bag shop and it’s also possible to head up to the top (for free) where you’ll get industrial style views. The views from the top aren’t that great to be honest but it’s still a cool spot to check out. 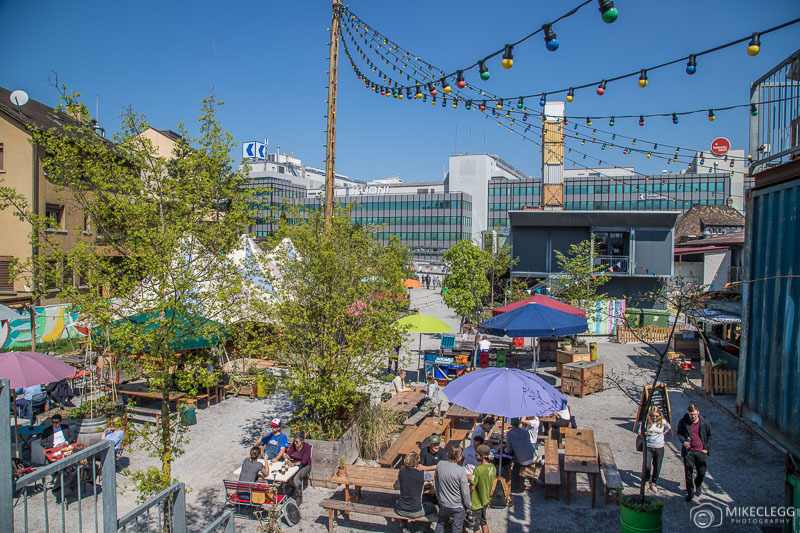 Also behind the Store is a really cool and trendy Frau Gerolds Garten, which is a bit like an outdoor food market/bar type spot. This has lots of colours and objects that would be good for Instagram pictures. You’ll see a quick (non-creative) snap further below. I found Rudolf-Brun-Brücke made a great spot for capturing pictures from across the Limmat river. If you head here in the morning you may get great reflections. You could also use an nd filter to flatten the water even more such as below. 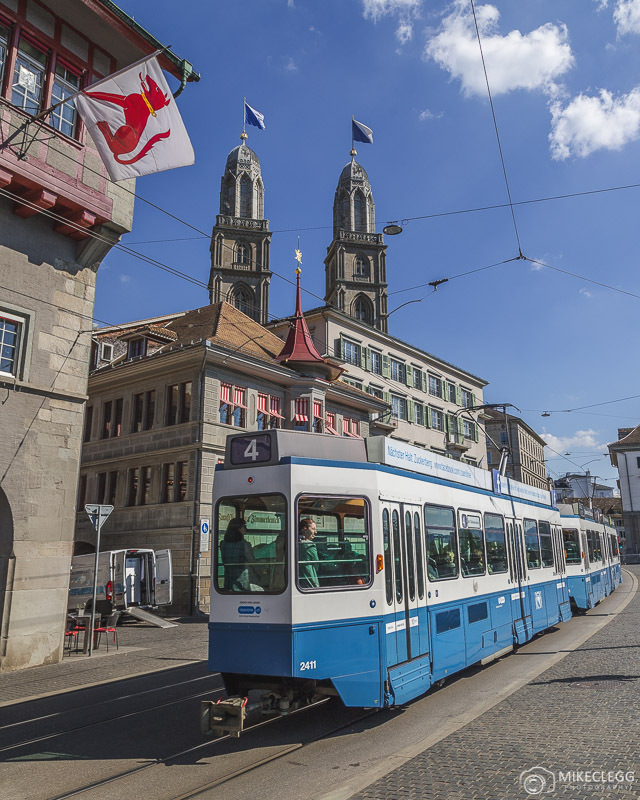 Trams are a big part of Zurich and you will see them everywhere. The best place to capture them is along the street Limmatquai which runs along the river on the east side. 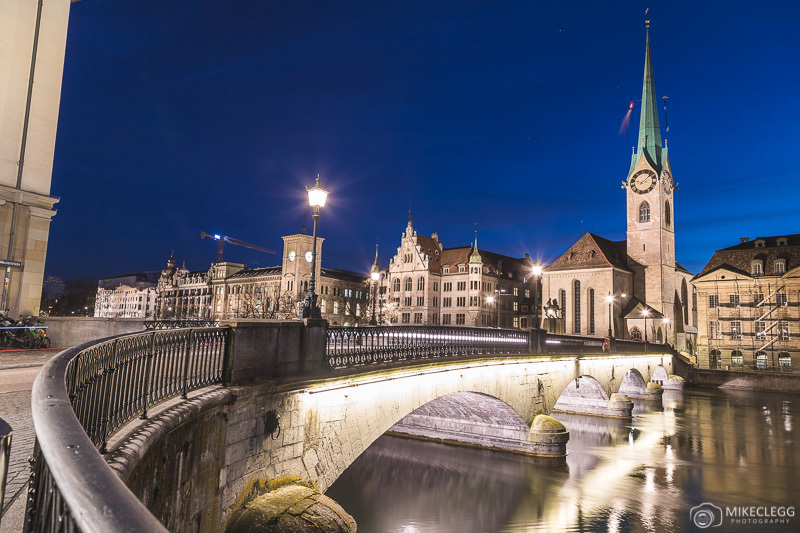 Tip: After looking through my shots after my trip, I also realised that the platform outside Grossmünster, that looks over this street would be a good spot. At night you’d be able to capture light trails of trams with the architecture on the west of the river in the distance. I’d recommend taking that shot in the blue hour and you’ll find the exact spot at this location. If you try this and it comes out well let me know as I’d love to see it. Visit my page Travel Photography for lots more tips. Depending on your style of photography you might find lots of other good spots throughout the city, such as around Lake Zurich, as well as other streets, cute buildings and facades. As well as those suggested do you know any other spots for Instagram and photography? Need a place to stay in Zurich? Recommended apartment: Spectacular City View Apartment – A stunning apartment in the heart of the Old Town and offering some of the best views of the city. Recommended luxury hotel: Baur au Lac – A stunning high-end luxury hotel in the Old Town and a short walk from Lake Zurich. The hotel comes with beautiful rooms and even it’s own Michelin star restaurant. 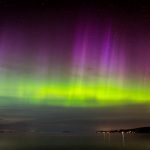 What Causes the Northern Lights and Where Can You See Them? 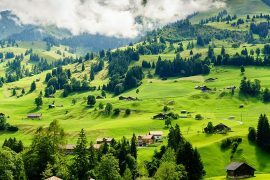 Hey Buddy!, I found this information for you: "Top Instagram and Photography Spots in Zurich". 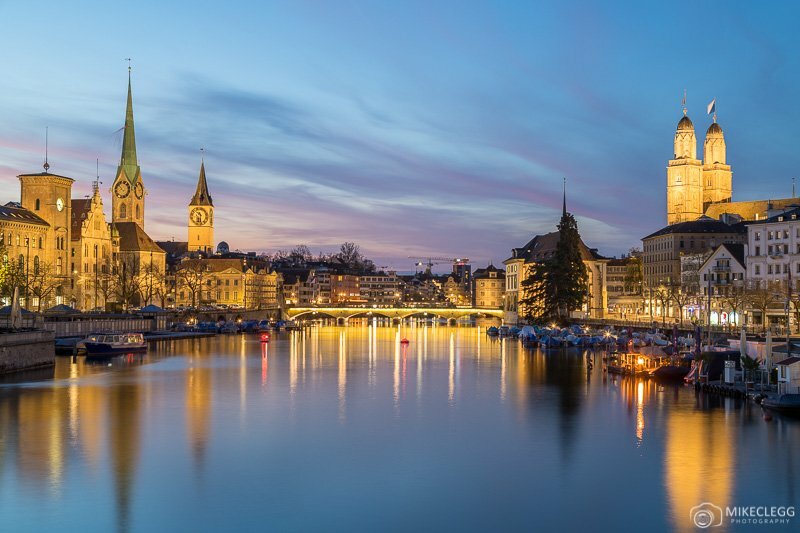 Here is the website link: https://www.travelanddestinations.com/top-instagram-and-photography-spots-in-zurich/. Thank you.